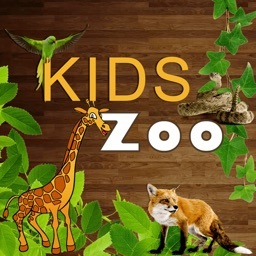 Kid's Zoo 2017 by Web Planet (Pvt) Ltd.
by Web Planet (Pvt) Ltd. 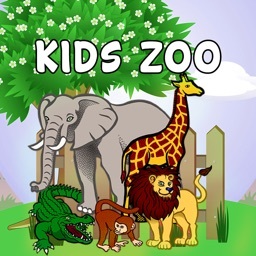 If your child loves visiting zoo then "Kids Zoo" app will bring the zoo to your home. 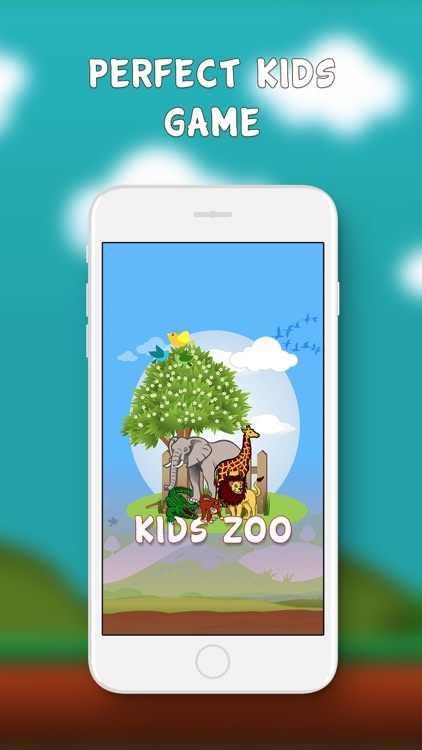 It is a perfect educational app for your toddler and children. The Kids Zoo is divided in 3 parts as Learning, Practicing and Playing. 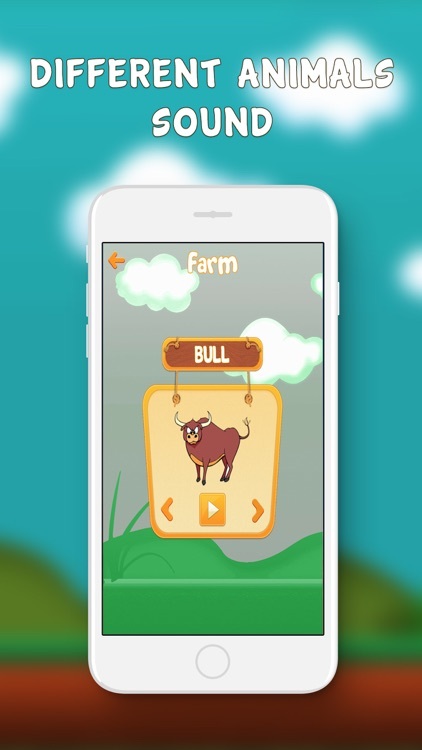 In the learning part, your child will be amused to see Wild, Pet, Farm animals and Birds via flashcards. Children can learn animal names and may also listen to their voices to recognize them – it will help them develop memory about animals. 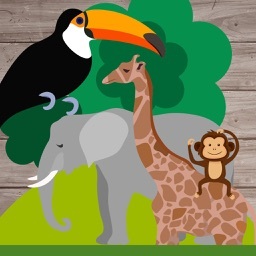 Toddlers will practice by trying to find the correct animal via quiz – it helps them further develop their abilities to identify and test memory. 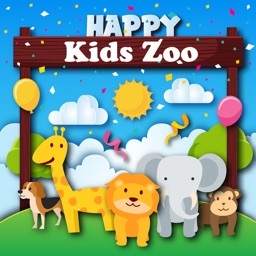 By playing, toddlers and children will be put to test their Memory by Animal Match Game. 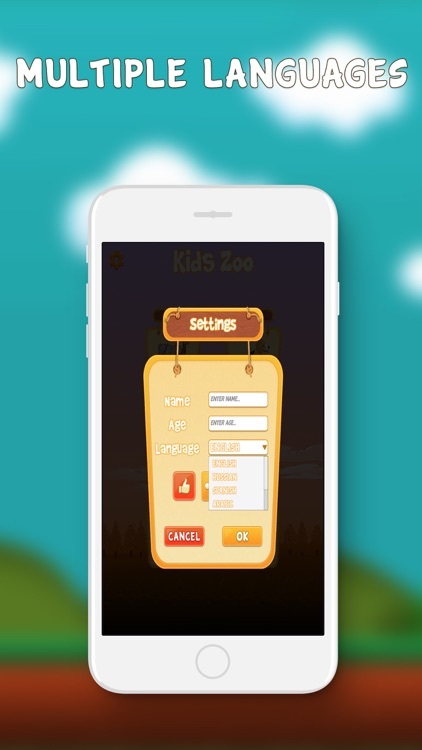 It is an exercise in which Kids will recall to their memory and complete the any level. 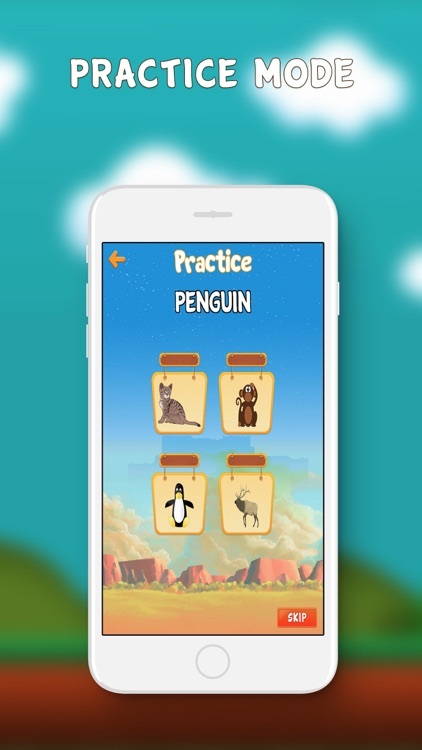 There are unlimited levels of Animal Match Game built-in the app. 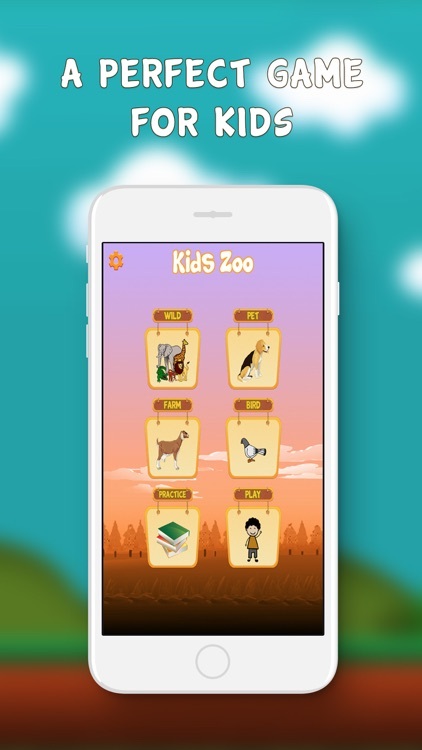 Precisely, Kids Zoo will allow your child to familiarize themselves with the primary farm animals (horse, donkey, cow, pig etc. ), pets (cat, dog, hamster, parakeet etc. 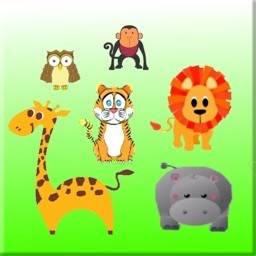 ), wild animals (lion, tiger, crocodile, shark etc.) and birds (pigeon, parrot, flamingo etc.). 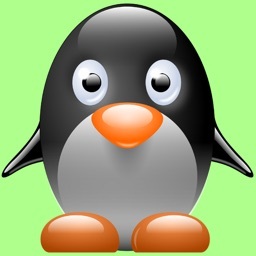 Download this app and have fun and learning at a time.